My nostalgia for Obituary comes from my early teen years, sorting through the CD rack at The Heavy Metal Shop, where I found Obituary’s album World Demise. The cover art and band logo looked cool, so I snagged it. Not long after, I quickly purchased the band’s first three albums. I got hooked because they didn’t sound like the typical American death metal band. The snarly vocals, mid- to down-tempo-style riffing, a gritty, down-tuned guitar tone and organic yet complex drum tones of Obituary’s brand of U.S. death metal is what I love about them. Inked in Blood, maintains the classic Obituary mid-tempo, guitar tones and crunchy, crushing riffs. The vocals are also more clear and understandable with the new material. In the past, vocalist John Tardy (Donald’s brother) pretty much snarled everything, and he admitted growling random noises live in the past. 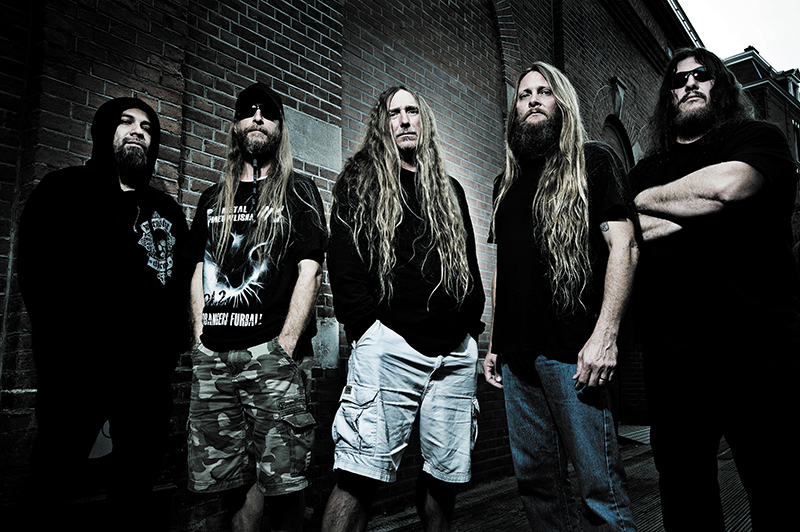 Inked In Blood sticks to Obituary’s roots—progressing the songwriting forward with more guitar complexity, subtle bass-guitar sounds and guitar soloing. 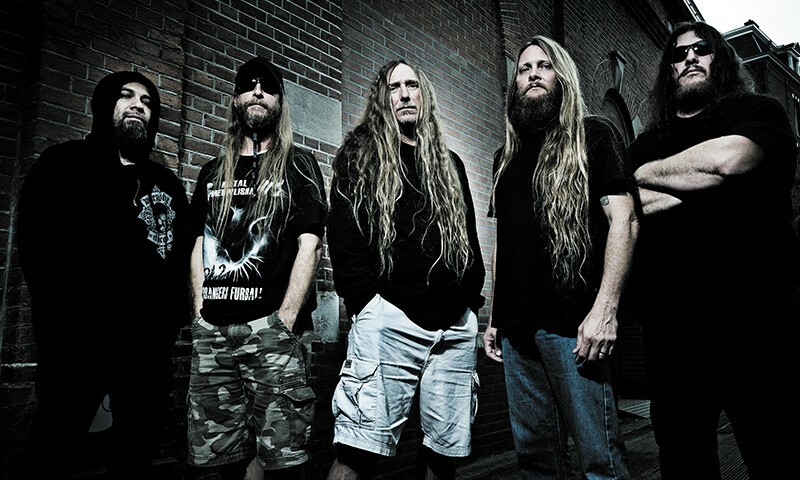 Obituary will smile a deathly grin in Salt Lake City March 1 at The Complex with Cannibal Corpse, Cryptopsy and Abysmal Dawn.